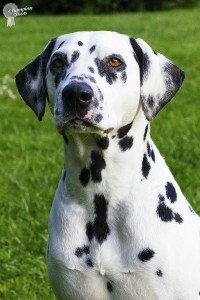 Temperament: A very outgoing smart and affectionate female who is very intuitive. 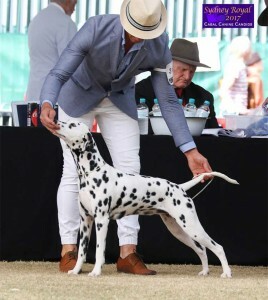 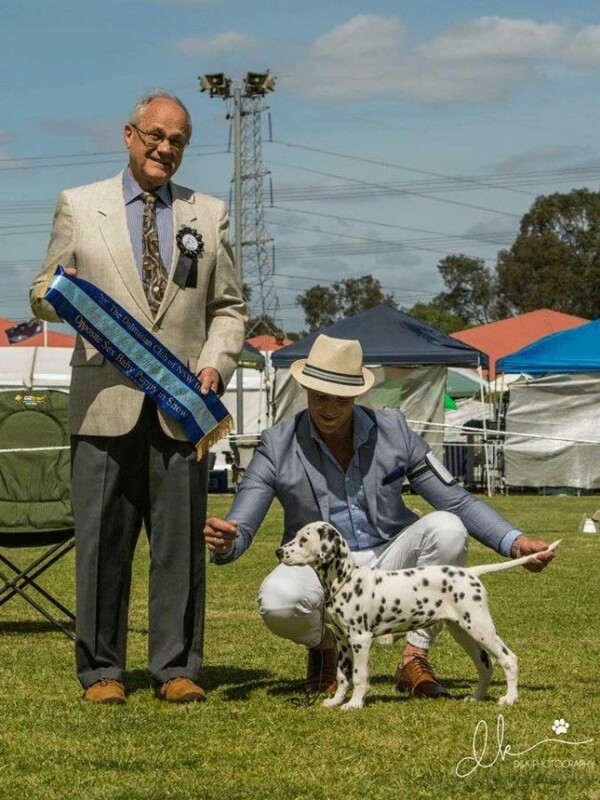 Cleo’s first show she wins “Runner Up Baby Puppy In Show” under a Dalmatian specialist judge – Mr Rod Strand (USA) at the Dalmatian Club Of NSW Championship Show. 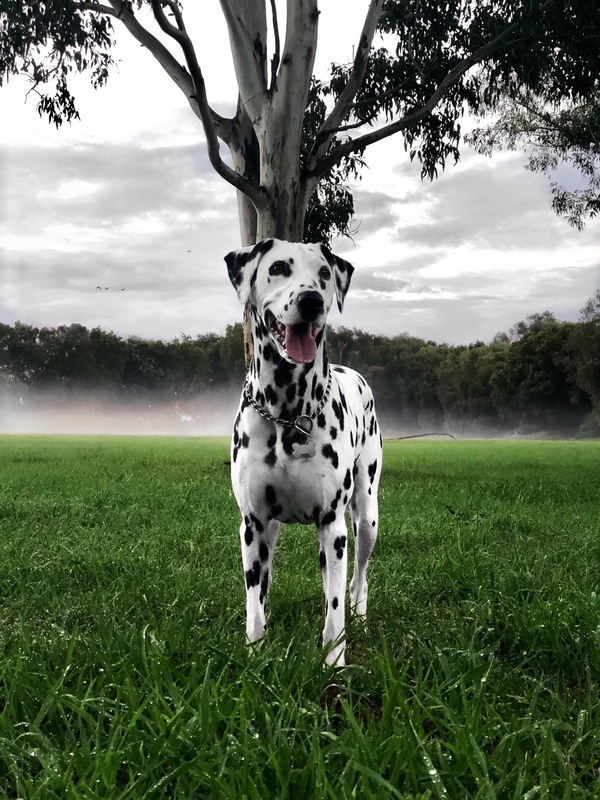 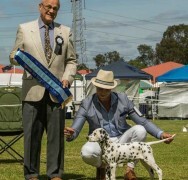 9 baby puppies were shown at the Dalmatian Club Of NSW Championship Show – Commendable result for Cleo and Ken Uren her owner.